Stella Village is a family-friendly hotel, located few meters from our private beach in Analipsis, offering a range of accommodation types, from double rooms to family rooms, in the peaceful surroundings of our beautiful gardens. Bathed in natural light, airy and spacious, our guestrooms also include air-conditioning and mini fridge offering you a comfortable stay. The Hotel features 2 large swimming pools for adults , 2 bars, sports facilities along with two restaurants offering delicious Greek & international dishes! Children will love the mini-club, playground and the 2 children’s pools. The Stella Water Park, located 500 meters from the Stella Village, promises great amusement and fun time to all ages, all-included with your stay! 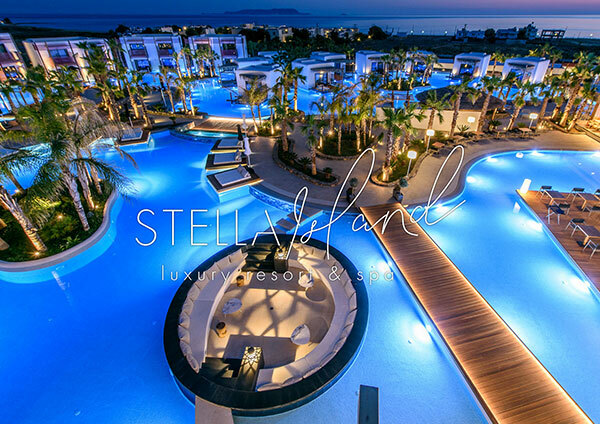 The Stella Village has a prime location which is approximately 500m from the traditional village of Analipsis and 3km from the cosmopolitan region of Hersonissos. 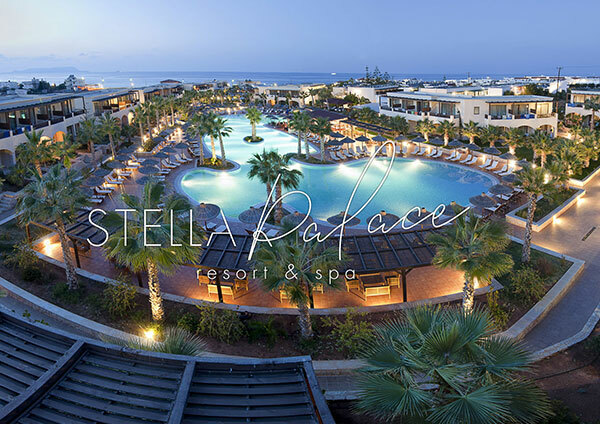 At the Stella Village Hotel you will experience an unforgettable holiday under the Greek sun!